The Snowball ICE Condenser Microphone is a great microphone for those just beginning to create recording projects. It's easy to record: just mount the Snowball ICE on the included adjustable stand (screw it on and adjust the height), plug the USB cable into a PC or Mac, and you're ready to go. The Snowball ICE Condenser Microphone, from Blue Microphones, delivers high-quality sound for vocal and computer recordings. It’ll make you sound like a radio announcer as you talk on Skype, record YouTube commentaries, or do a podcast. 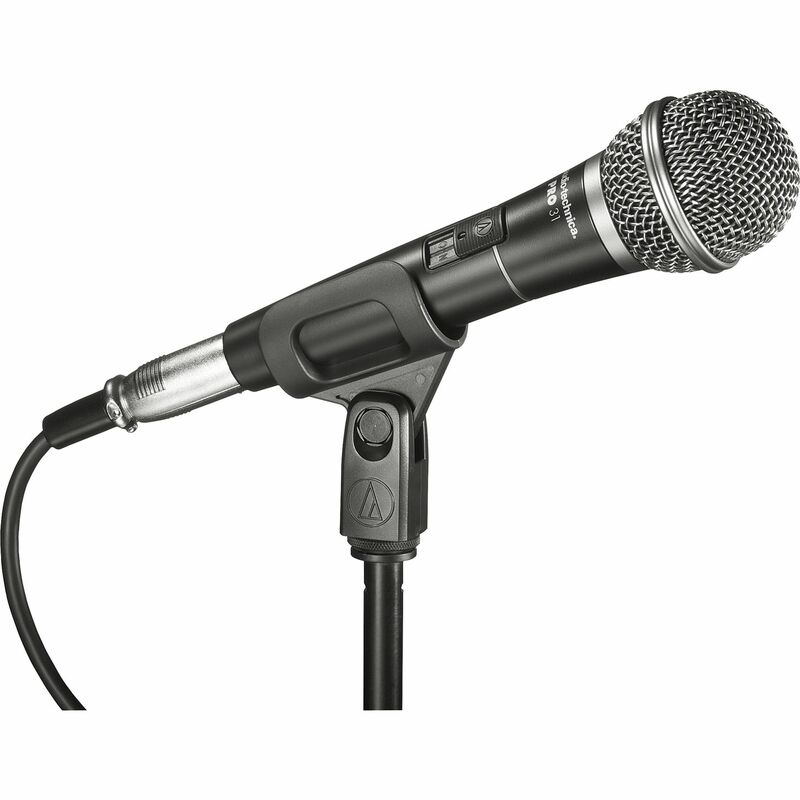 With easy plug ‘n play capability, a USB cord and its own mic stand, this is a great item for the cost. The Snowball ICE Condenser Microphone is a great microphone for those just beginning to create recording projects. It’s easy to record: just mount the Snowball ICE on the included adjustable stand (screw it on and adjust the height), plug the USB cable into a PC or Mac, and you’re ready to go. You can sit two feet away from the microphone and still be heard clearly. In fact, since this is a condenser mike, you can even move around the space without any big change in your recorded voice. It’s versatile, too: with an adapter, you can use it with an Android device. Alternatively, if you add a pop filter and a basic acoustic shield behind the microphone, you can obtain a near-professional sound (i.e., for a podcast) without spending a lot of money. One of the most noticeable weak points with the Snowball ICE Microphone is that it’s too sensitive. It will pick up small noises in the room, like a dog’s collar jingling, or background noise in the next room. In addition, there is no guarantee that this system will not receive interference from other devices. It’s advisable, therefore, to do your recording in a silent room. Being a cardioid, the Snowball ICE has only one setting – not three, like more expensive models. This is fine if you’re recording your own voice only, but unacceptble if you hope to capture a roomful of sounds, as in a group interview (for that, you’d need an omnidirectional mic). And this unit has no XLR output, so you won’t be using it in a professional studio. A few more little negatives: the microphone is somewhat heavy, but the stand is mere plastic, causing the mic to fall over. There is no “mute” button, and no “off” switch. Once it’s plugged in, it stays on, even if the computer is shut down. And the cord that plugs into the USB port may tend to come unplugged. If you want to check out some other options, have a look at the Blue Microphones Yeti USB Microphone or the HISONIC HS120B Portable PA System with Wireless Microphones. The Blue Microphones Snowball ICE Condenser, while not the greatest if you’re trying to sound like a professional, does a good job if you’re a beginner. It can be used at home, in the office, or at a party for announcements or interviews. It’s a decent microphone for the price.